The addition of the deluxe over water pool bungalows brings the total room count at the resort to 67 bungalows, among four accommodation types. Anantara Resorts’ cluster General Manager in the Maldives Torsten Richter said “Anantara Veli has long been a classic Maldivian favourite and we are delighted to broaden the resort’s appeal to couples seeking romance.” “Our ten new deluxe over water pool bungalows offer personal relaxation areas in a contemporary living space” he added. Each of the bungalows are placed directly above sapphire waters, giving unimpeded ocean views, along with a plunge pool and a stairway that leads down into the sparkling water below. 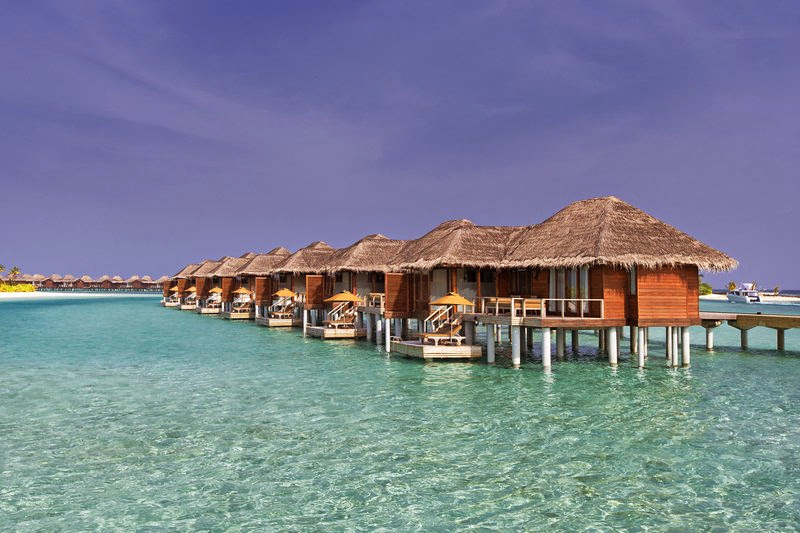 Anantara Veli Resort & Spa Maldives now presents 10 deluxe over water pool bungalows, 14 deluxe overwater bungalows, 36 overwater bungalows and 7 deluxe ocean pool bungalows.